Dominic is the Senior Lecturer at the University of Glasgow, in the Institute of Biodiversity, Animal Health and Comparative Medicine. 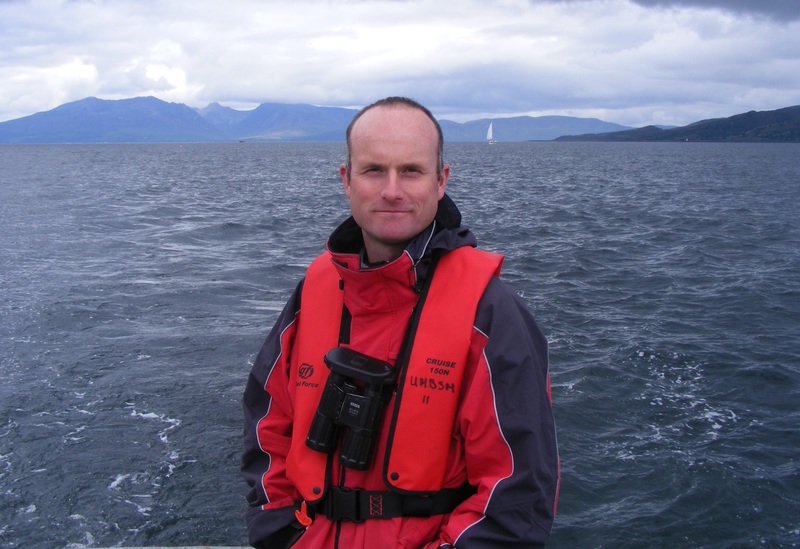 He has a passion for the marine environment in Scotland and a special interest in seal conservation. He teaches on a variety of undergraduate and masters courses, as well as participates in a wide range of public outreach activities. One of the highlights of the year is coordinating a field course on marine mammal biology at Field Studies Council, Millport. Dominic lives in a small village, close to Scotland’s first national park at Loch Lomond and the Trossachs, together with his wife, ten-year old daughter and chocolate Labrador. He looks forward to welcoming International Marine Conservation Congress delegates to Glasgow in August. Natalie Welden is the Assistant to Chair and Local Secretariat for IMCC3. 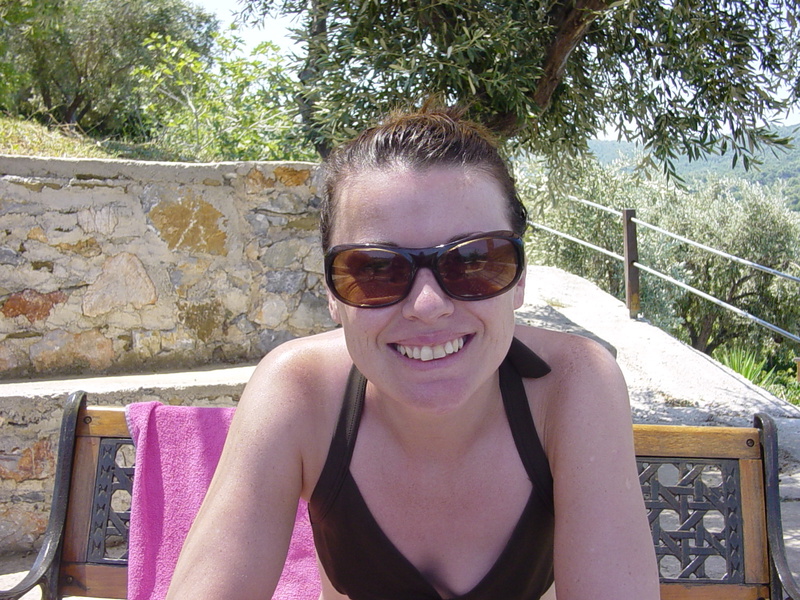 Natalie, originally from Nottingham, grew up canoeing and kayaking on the River Trent. Realizing there were jobs that would keep her on and around water, she chose to study ecology, focusing on aquatic habitats. Starting her studies in Derby, she made her way north to the Scotland, with short stops for an M.Sc. in Marine Environmental Management and a stint with the Environment Agency in York, as well as a summer surveying cetaceans with the Cardigan Bay Marine Wildlife Centre in Wales. Now based on the Isle of Cumbrae, Natalie is writing up her Ph.D. on the impacts of marine microplastic in the Clyde Sea – she wishes her laptop had enough power to work on the beach. When not working on her thesis, Natalie loves birding, and often disappears to remote locations to look for another feathery find for her list. 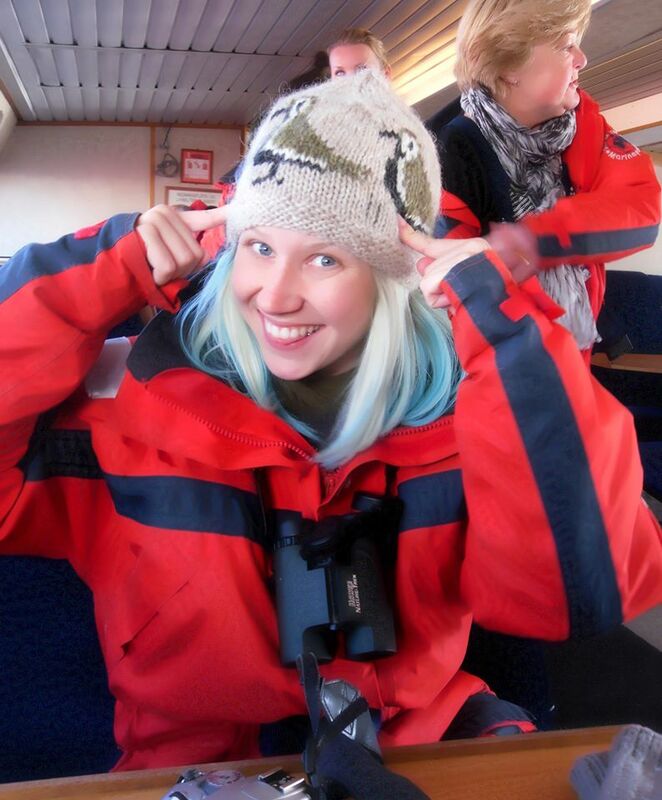 She also works with the RYA as an environmental advisor and volunteers for the Royal Society for the Protection of Birds and the British Trust for Ornithology. For someone outside in all weathers, she owns an almost shocking amount of pink clothing and refuses to stop dying her hair ridiculous colours. Kirsteen McColgan is handling local logistics and overseeing volunteers at IMCC3. Kirsteen lives in the beautiful village of Lochwinnoch, about half an hour from Glasgow, surrounded by stunning countryside and a wealth of nature. With a background in marketing and communications, she is relishing the opportunity to use her practical skills in promotion and writing to engage with marine conservationists and, ultimately, bring about change. She’s looking forward to experiencing the International Marine Conservation Congress.